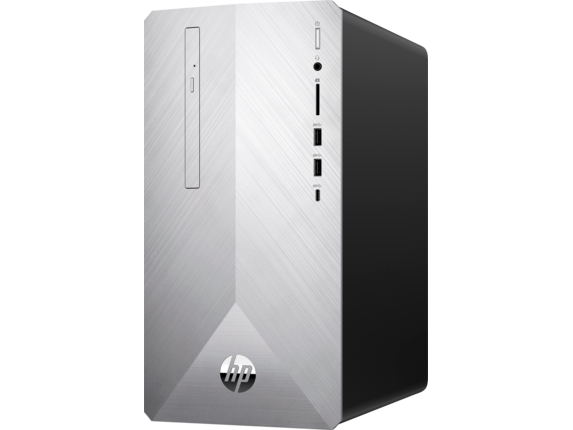 Upgrade your office with a desktop solution that combines the benefits of performance hardware, incredible value, and stylish design. With the HP Pavilion desktop computer series, you’ll enjoy the features you need in a seamless package that’s easy to deploy anywhere, making it a great addition to any home or office. The compact and considered design means that it fits in almost anywhere and provides easy access to the ports you use most on the front of the unit. 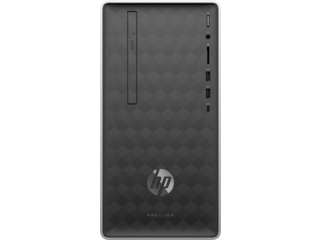 The multiple rear ports ensure that you can connect to all the peripherals you need every day, including multiple displays, hard drives, printers, and more. Ditch the old gray box for an option with personality. In addition to the HP Pavilion’s convenient design, it’s also built with a focus on looking great anywhere. Choose from two unique designs that visually complement the work you do, while offering an addition to your space that looks as good as it performs. 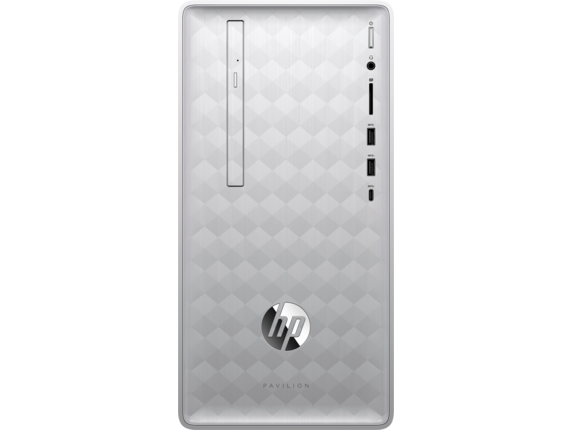 With a choice between a streamlined aluminum finish, a machined black exterior, or a rugged, textured faceplate within the HP Pavilion family, you’re sure to find one that perfectly complements your office or home. The HP Pavilion desktop PC includes a large number of ports designed to power all the peripherals you need. 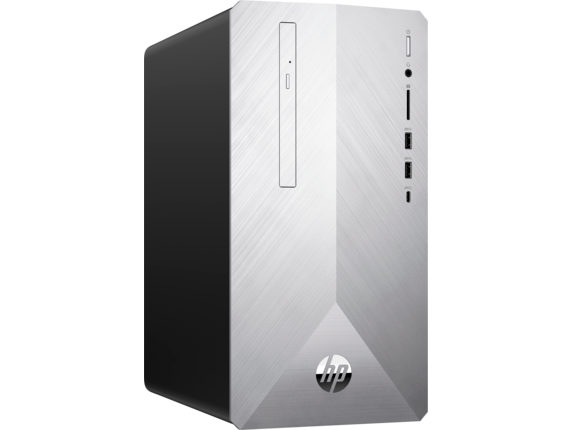 Whether you want to take advantage of multiple displays, a VR headset, or a full array of hard drives, this computer can cover it. 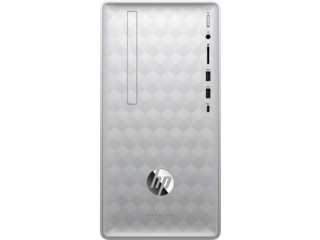 In addition to a plethora of ports on the rear, the front includes a number of easy-access solutions. These extra ports make connecting headphones, external hard drives, and SD cards easier than ever. 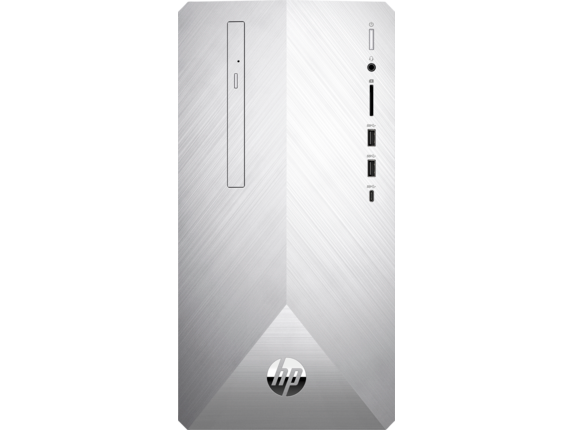 Forget about having to look for an adapter or maneuvering behind your desktop just to access the contents of a flash drive. It’s all within reach. 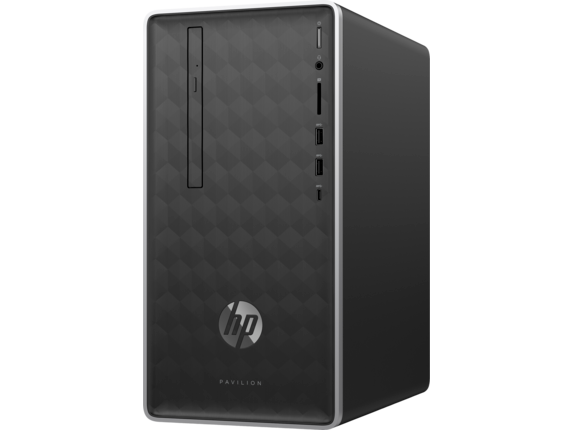 When you use your desktop to store photos, videos, and documents, you want the peace of mind that they’ll be kept safe and accessible in one location. 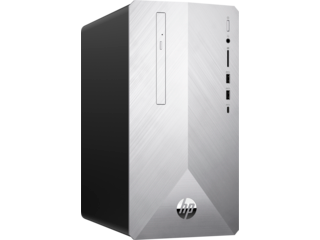 That’s why HP® offers multiple storage configurations within the HP Pavilion Power Desktop series. 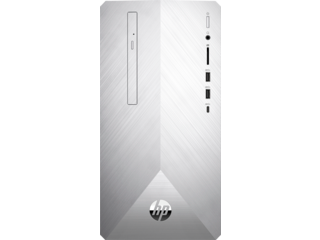 Choose from options like 128GB SSD to access your files and boot up your computer faster than ever. 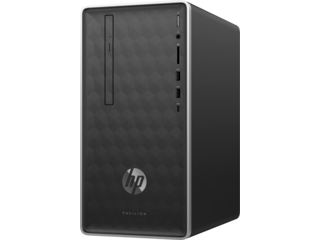 Or, if you need more space readily available, opt for the high-capacity 1TB HDD to store more of what you want in one place. 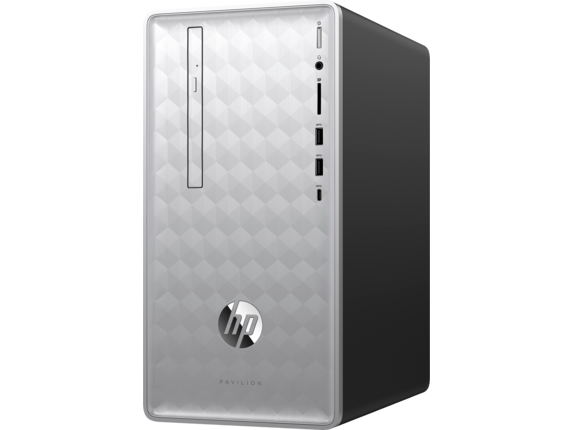 Plus, an HP Pavilion desktop computer includes the option to combine multiple storage options in one device so that you don’t have to compromise. Combine two high-capacity HDDs for a real-time backup of all your information, two SSDs for maximum speed, or one of each to customize your workflow and streamline how you use your HP Pavilion. 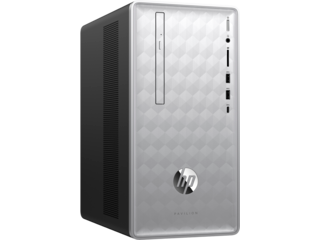 The HP Pavilion series comes in a number of choices to complement your use. Options like the HP Pavilion Desktop give you the flexibility to canvas your entire office with a single solution for getting things done with uncompromising hardware. 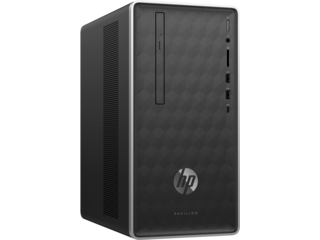 When you need more power, the higher-end HP Pavilion Power Desktop is great for anyone who wants a compact machine built for taking on more intensive tasks like VR and video editing. 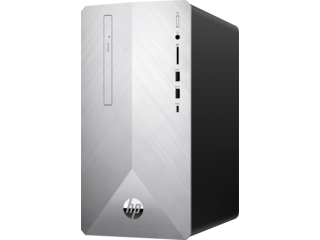 This computer boasts specs and components designed to take on heavy-hitting tasks. It’s also virtual-reality-ready right out of the box. When you want to connect your VR headset to your new desktop, all you have to do is install your software and you’re good to go. No extra parts needed. 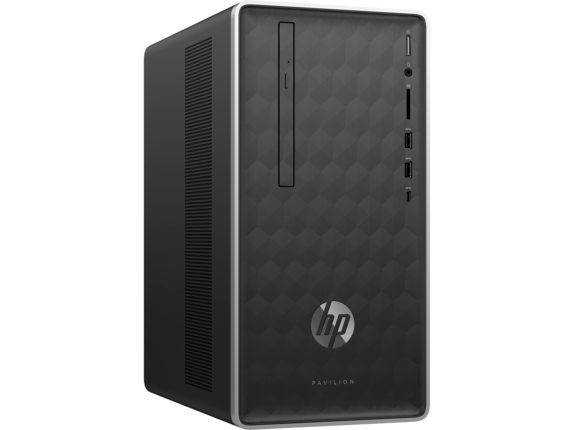 And unlike other VR-ready desktops, the HP Pavilion’s small footprint means that you can keep it neatly tucked out of the way while you’re exploring virtual worlds. Do you like to work with a single display or a multiple screen set-up? Whatever your preferred method, you can extend your display however you see fit with an HP Pavilion desktop computer. 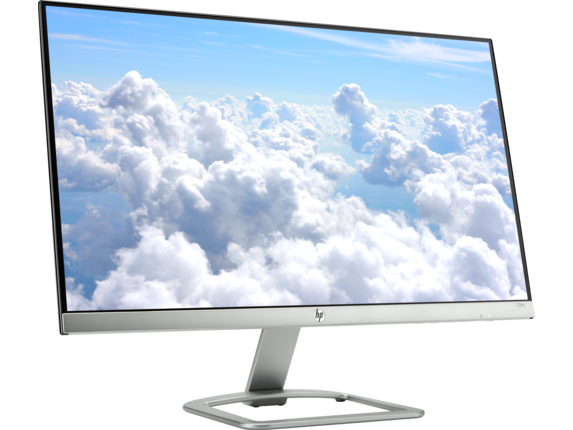 This new HP desktop even supports 4K resolution so you can see your favorite content like never before with stunning clarity. Additionally, for an effortless setup right out the box, pick up the HP EliteDisplay 23.8-inch Monitor to create a beautiful workspace with minimal effort.